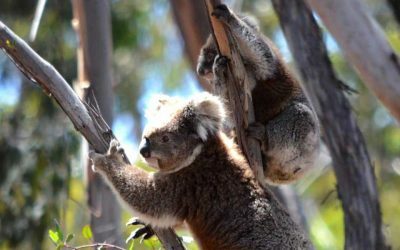 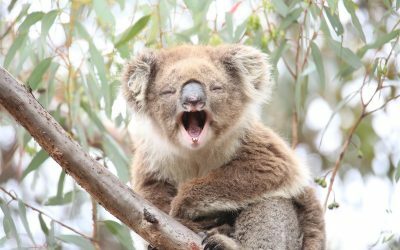 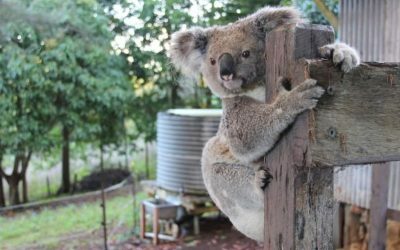 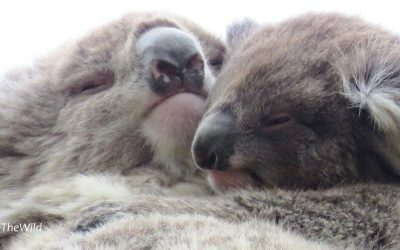 Keep up with the latest news and events happening around Wild Koala Day and the conservation of Koalas in the Wild. 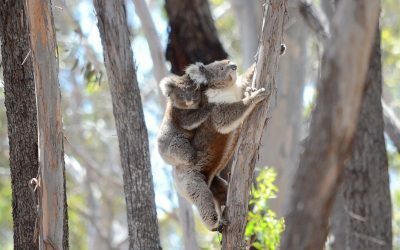 Koala joeys emerge from the pouch with huge hands, strong arms and big curved claws for holding on to mum while she climbs around the tops of eucalyptus trees. 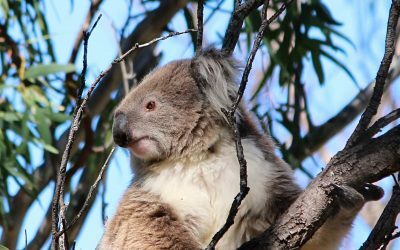 Koalas are part of the ecosystems that sustain life on this planet. 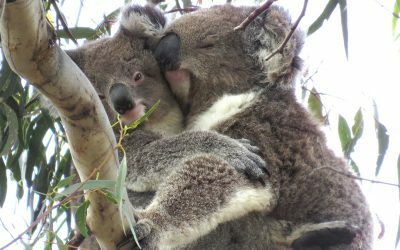 The Bush needs Koalas, and koalas need The Bush. 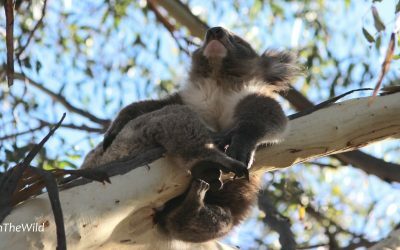 That’s why Wild Koala Day, May 3 is important to celebrate and protect koalas in the wild. 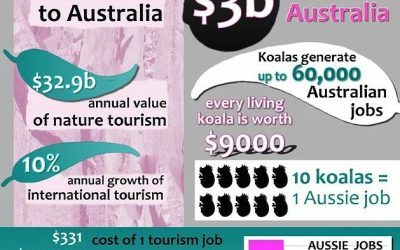 Ways to promote your events. 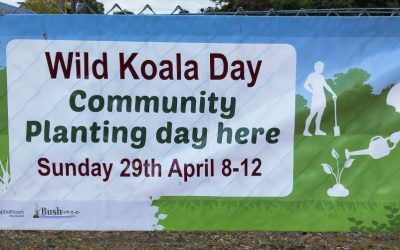 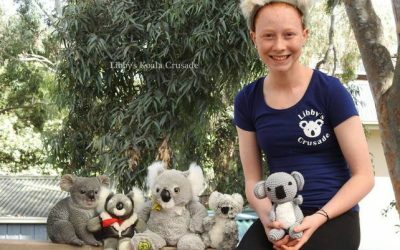 Here's a quick video on 3 great ways to get involved in Wild Koala Day. 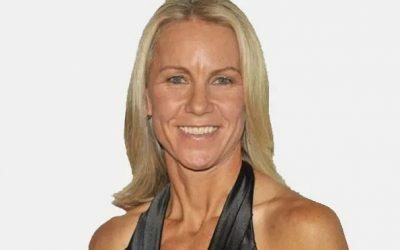 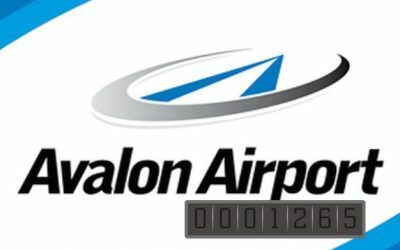 Avalon Airport comes onboard with sponsorship.